Product training for employees and partners helps keeping everyone up-to-date and reassured about doing “the right thing”. Product managers easily create product training with online training software. They are challenged however by remotely located production sites: The distance makes it hard to monitor acceptance and results of training, and often involves language differences. Effective product training is crucial for any organization’s success and brand value, and this holds true especially for international product manufacturing firms with multiple sites. Employees and partners need updates and training regularly, putting a lot of pressure on firms to deliver the information fast and regularly. Furthermore, partners in knowledge exchange have demands such as user-friendly structured content, flexible access and last but not least: their own language. Manufacturing firms release new products or product updates frequently. At the same time, employees keep going on and off the board constantly. It thus becomes a challenge to ensure that everyone has standardized and up-to-date knowledge on all products at all times. Documents sent out for training are often redundant and not read through entirely. Managers need to reassure that employees have an up-to-date version of training content and have understood the material. 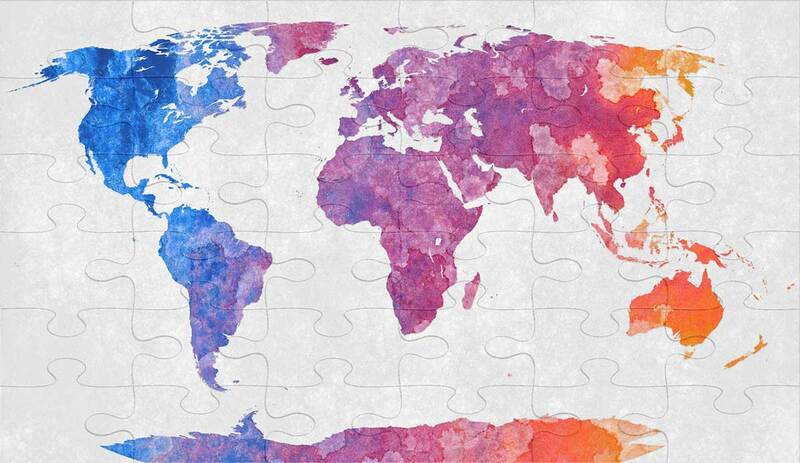 A lot of times, partners and employees are spread all over the globe. With different schedules and production processes, it is a huge task to gather them all in one place to attend trainings. On top of this come costs of travelling time and interruption to their work schedule. Partners and colleagues in remote production sites often speak different languages. Not everyone is convenient speaking English and might require more time to digest information. It thus becomes inevitable to let employees train in their mother tongue, and additionally, in their own time and at their own pace. Many manufacturing firms, especially in Europe, have sales teams, partners and production sites not only in their homeland, but in other countries. It is crucial to deliver content adequately, without any language barrier, which might lower confidence (ELT Journal), and as a result, acceptance to the training. To meet on-demand needs, companies use cloud-based learning systems, so access is independent of time and place. Making use of a cloud-based LMS often helps with this. Participants in online training are expected to quickly lose interest and content gets wasted on them. There is evidence however, that employees are interested in regular training by simply meeting some basic demands. Learning where they are – via laptop, phone or tablet – convenient with their schedule and pace. Real-time access to current and relevant product knowledge, providing performance support when there is insecurity about how to handle a situation. Complex product specifications, drawings, installation and handling information made easy through compelling multimedia content and microlearning bites. Modern and appealing interface that guides through learning content intuitively. Collaboration on learning content by feedback and discussion. Adjustments to personal preferences and language. Product managers often perceive providing training as a time consuming endeavor. However, they create courses very quickly if they re-use existing material such as PowerPoint presentations or PDF documents and convert them into a course. With the ability to track training attendance, completion and performance, managers have the possibility to certify training results or give additional training where it is needed. This way, they achieve a better trained, successful and motivated team which can lead to better production rate and quality. For convenient online training, product managers or their assistants create a model training that can later be translated for each target group. The next challenge is to ensure that participants navigate intuitively through the course. 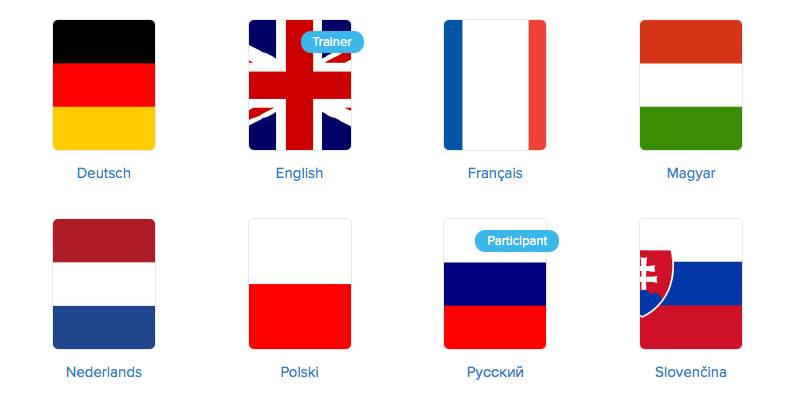 In a multi-language training platform, navigation elements, reminders and notifications are provided in the participant’s language. This helps reducing anxieties and increases the acceptance of the training. If employees are at ease with the online training experience, and engage with the content happily, then they are more likely to remember the information, or get back to it in the moment of need. This, in turn, boosts their on-the-job performance. Another side effect is an improved team spirit: those involved with the product – no matter how far away from each other – are engaged in one learning experience together. In knowing that the other teams are trained in just the same way, they are less likely to feel left out from important updates or knowledge exchange. Actega Terra implements international product and sales training with Coursepath. Read the customer case.